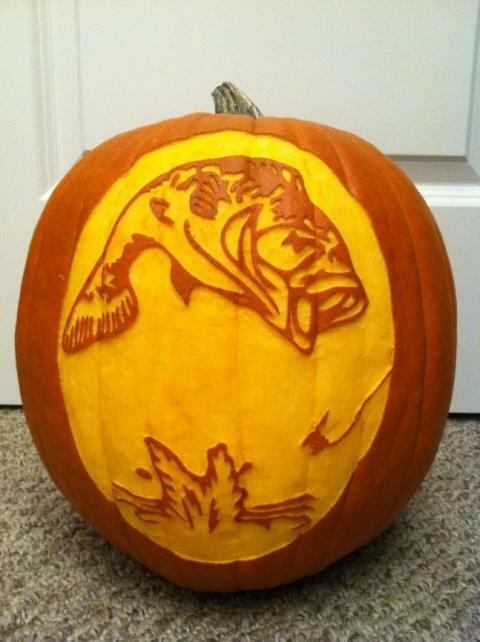 Passionate about hunting and fishing? 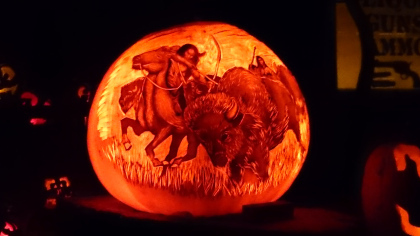 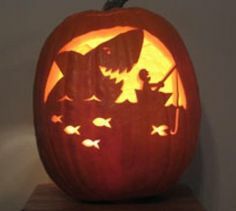 Halloween may not seem like a holiday designed for sportsmen but these creative adventurers would disagree. 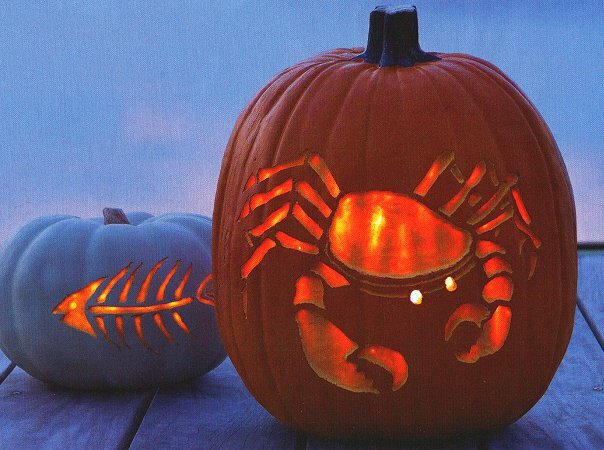 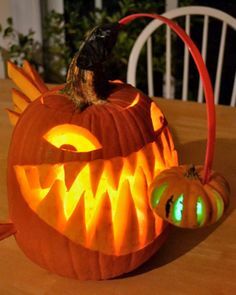 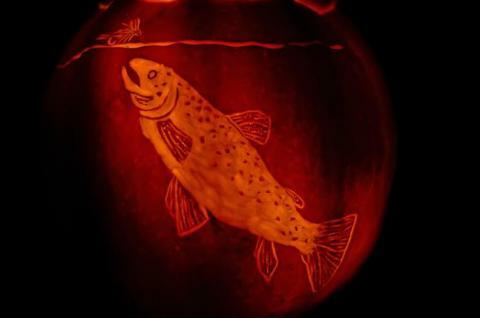 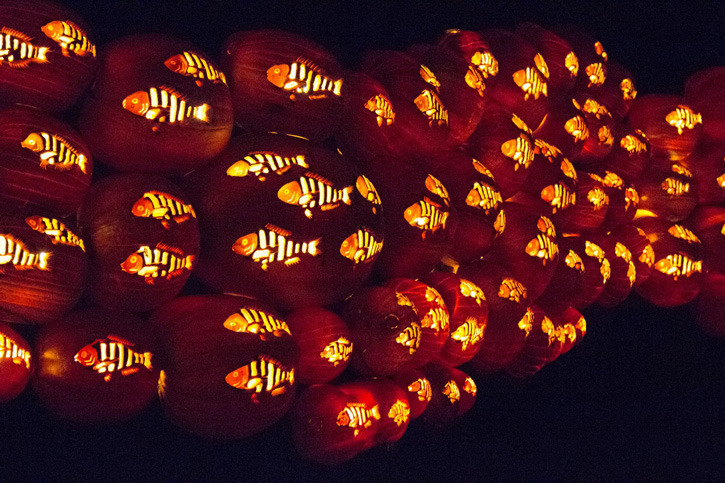 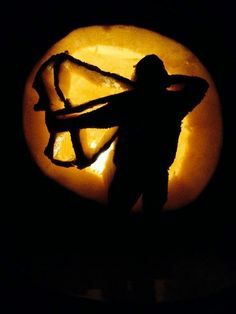 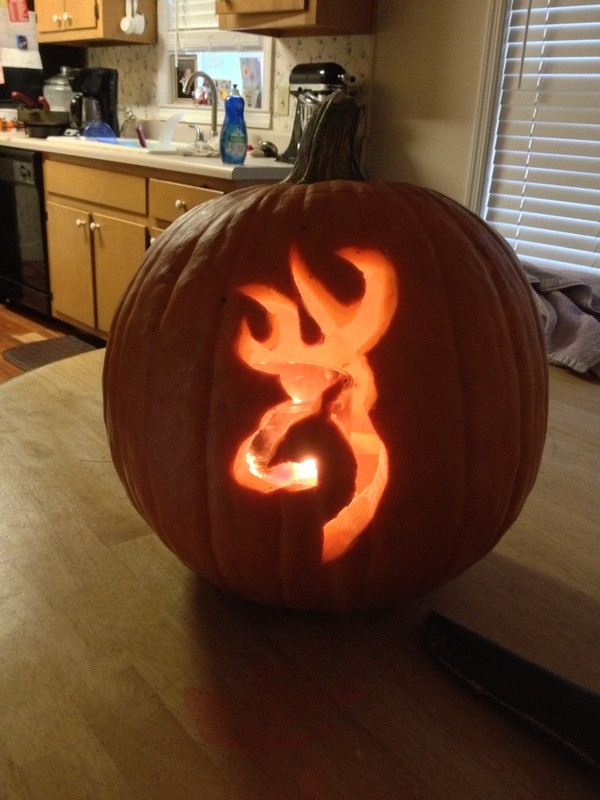 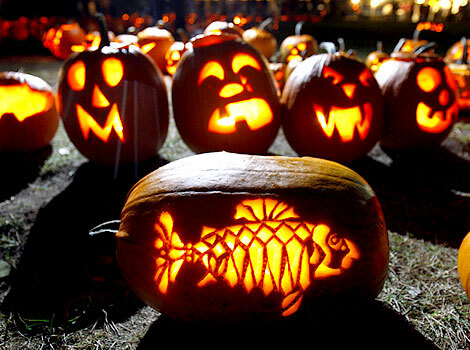 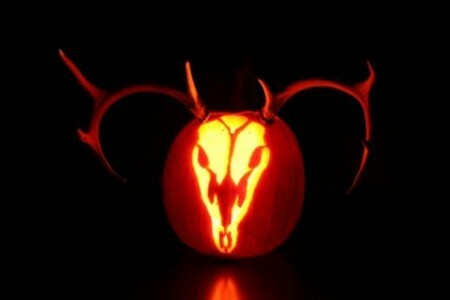 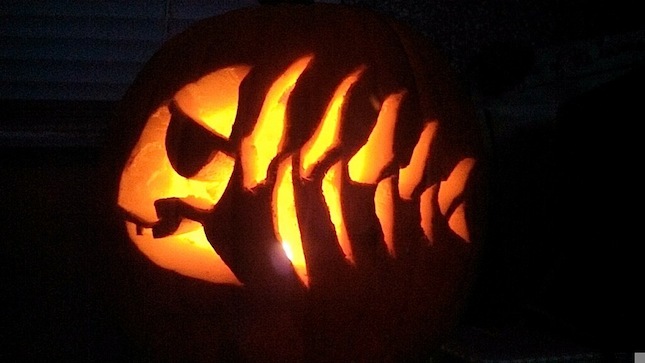 If you have your own jack-o-lanters to show off send them to Fin & Field. 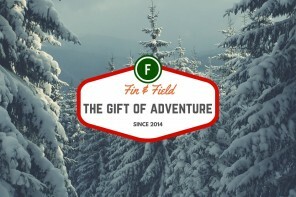 Fin & Field is all about finding your next adventure. 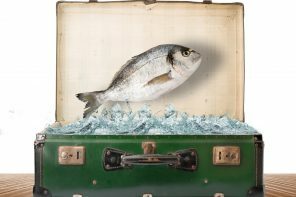 We’re working hard to provide the most comprehensive listing of services, reviews, and far reaching community available to help you take the guesswork out of planning your next adventure. 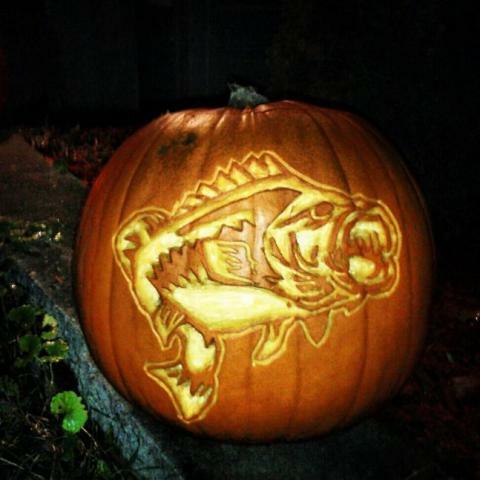 We believe in the ethical pursuit of hunting and fishing adventures and support taking from the land only what you can use and leaving it in better shape than you found it. 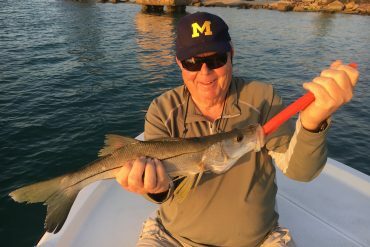 Tight Lines & Happy Hunting!